Additional information Airline cash credit for use on or before May 7th 2019. No names or tickets associated. 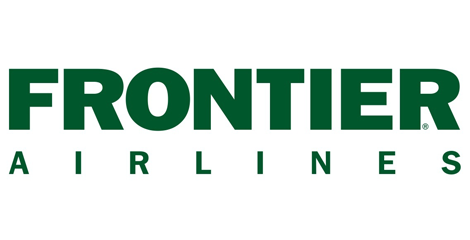 Must be used with frontier airlines to purchase as many tickets as possible with 521.00.